As of 2017 it has been estimated that 12m (44% of) households have pets. 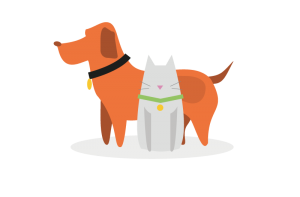 The pet population stands at around 54 million, including fish, with 24% of households owning dogs and 17% cats. With over 5,000 Veterinary practices in the UK (inclusive of hospitals) and a positive correlation between human population growth and animal breeding Compass Associates are well equipped to source clinical and operational talent for our growing client base.